Vivio has won the ‘O2 Business Customer Service Excellence’ award in the annual Customer Service and Digital Excellence Awards for the fourth consecutive year. It’s an honour to once again be recognised for our high level of customer service by our partner O2. Our client’s journey is always our main focus and we continue to drive the best possible experience with the same passion today as we did 18 years ago. By providing our clients with outstanding service levels, we have defined our longevity in today’s market. Vivio has won the ‘O2 Business Customer Service Excellence’ award for the fourth consecutive year. 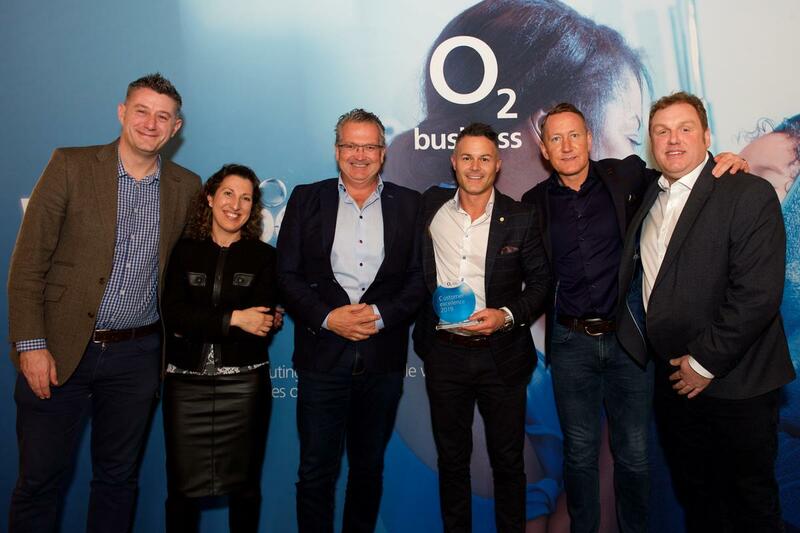 Vivio are celebrating their fourth award win for Business Customer Service Excellence with Network Partner, O2. The awards are held as part of O2’s Direct Partner Programme, recognising overall capability to provide world-class customer support, paired with a high level of digital knowledge and expertise.